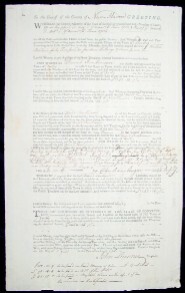 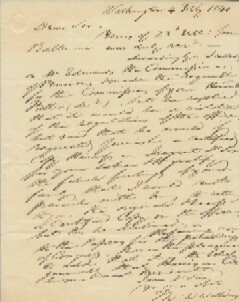 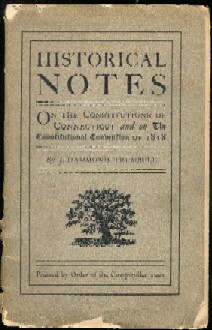 This section includes material from the conclusion of the Revolutionary War until the Civil War. 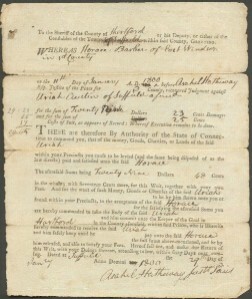 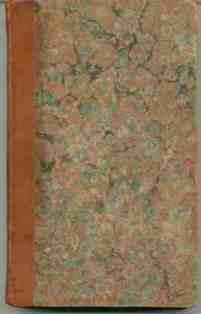 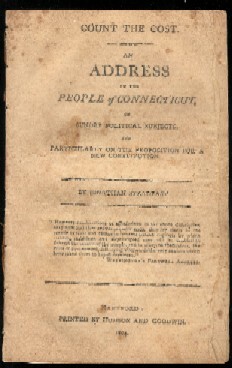 Of special interest are the pamphlets and books regarding the revolution in government effectuated by the 1818 Constitution which overturned the Standing Order, provided religious freedom for the first time and separated the judicial, legislative and executive functions of Connecticut's government. 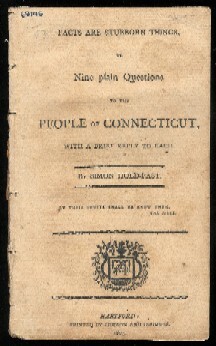 "Facts are Stubborn Things or Nine Plain Questions"
"Memoirs of the Rev. 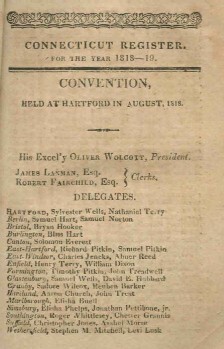 Ammi Rogers...of the Episcopal Church...Persecuted in the State of Connecticut, on Account of Religion and Politics, for Almost 20 Years, And finally Falsely Accused and Imprisoned in Norwich Jail, for 2 years..."